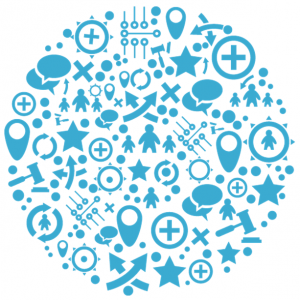 Liverpool City Region’s eHealth Cluster Ltd is the only SME-led eHealth Cluster in the UK. We deliver a new model for providing practical support to both technology and care organisations through collaborative Cluster working. To support the growth in eHealth we need new ways of working together, making the most of the fantastic resources and expertise we have here in the Liverpool City Region – and that’s where the Liverpool City Region eHealth Cluster comes in. The growth in eHealth provides great opportunities for all. 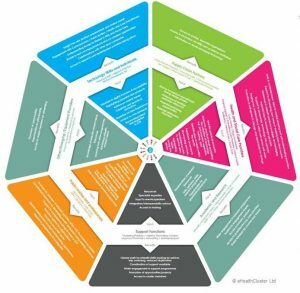 Developing and deploying effective eHealth products is complex, cuts across different sectors and in order to be successful, needs to involve many different types of organisation. 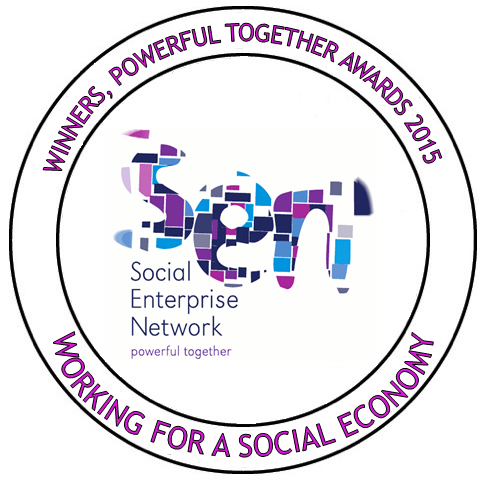 Award winning organisation, Powerful Together Social Enterprise Network 2015. Winners of the Mayor’s Award for Social Innovation.